Yuxiang is a specializes tombstone producer, producing all kinds of art gravestone, girl gravestone, Black Tombstone, decoration gravestone, Western tombstone, European Tombstone, granite tombstones, marble tombstone, Italian Style Tombstone, etc. 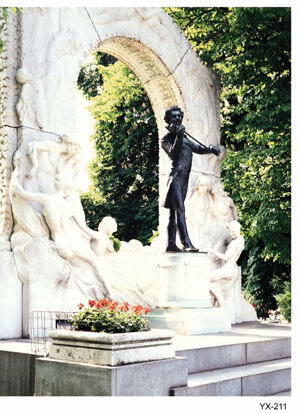 In Western cultures, the art statue has frequently been represented in art gravestone. Many art gravestones like girl gravestone found in cemeteries exhibit valuable beautiful works .In many cases, there are girl, boy, flowers crafted for decoration. 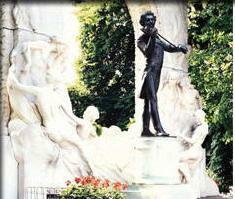 A design can depict a scenic location, a favorite flower or a have religious significance. A design can be further personalized by the use of emblems. 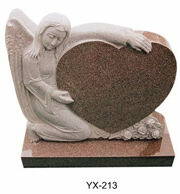 Handcarved in solid Marble this beautiful art gravestone will be the perfect marker for your beloved family member. 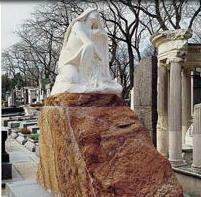 The monument made of natural granite can withstand the wind and rain to keep its original color and pattern. It is very durable lasting. 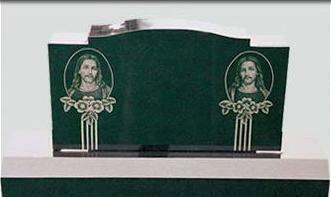 We will custom apply the engraving of your choice to the base of this memorial. 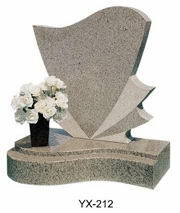 Our art gravestone products can be manufactured in a wide variety of designs, shapes, sizes, colors, finishes, and also can be supplied with lettering, image etching or carving based on custom designs.